Here are the latest Kellogg Community College women’s basketball results. 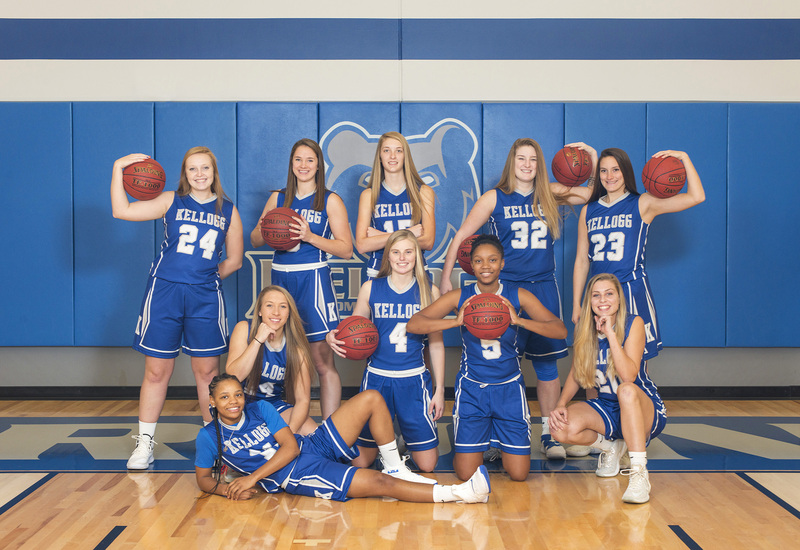 To sign up to receive KCC women’s basketball results by email, visit www.kellogg.edu/womens-basketball and fill out the “Get KCC Athletics Results by Email” form on the left side (desktop) or bottom (mobile) of the page. The recent games bring the Bruins’ overall record for the season so far to 5-12; the team’s conference record is 2-5. The team plays next starting at 1 p.m. Saturday, Feb. 2, against conference opponent Glen Oaks Community College in Centreville. The Bruins’ next home game starts at 1 p.m. Saturday, Feb. 9, against conference opponent Ancilla College in the Miller Gym. For more information about KCC’s women’s basketball team, including a full team roster, schedule and links to official team and player photos available for download by fans and the press, visit www.kellogg.edu/womens-basketball.